When you have a player at 6’4”, 205 who has a wing span of a 6’8” player, a reach of 8’3” and a vertical jump of 30” with a joyful attitude about playing college basketball, you have much to build around. Osi is so versatile that he can play anywhere from the 1-4 positions. 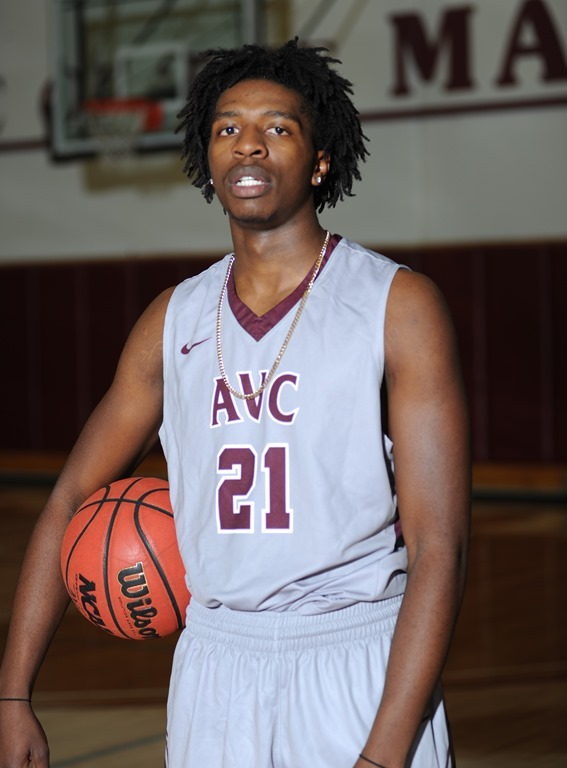 He is a great passer with floor vision, outstanding ball handler, shot 37.5% from beyond the arc, averaged 7.9 ppg in his freshman year, pulled down 4.8 rebounds per game and by many was considered AVC’s best defensive player last year. 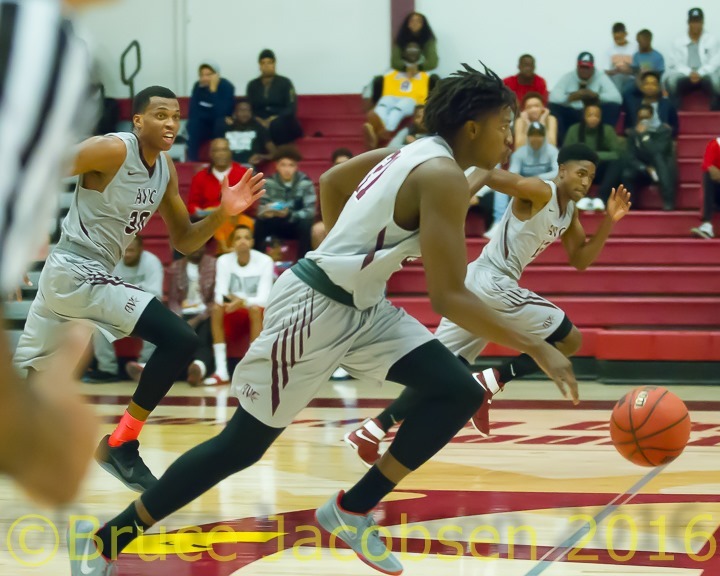 Osi reminds me of former AVC star, Ade Dagunduro who also led Antelope Valley to the state tournament then to the U of Nebraska on full scholarship, to the Nigerian Olympic team and finally five years of professional basketball in Europe.